Canadian visa application - Get your visa in 3 easy steps! The holders of this visa are permitted to only stay in Canada for a limited amount of time. If you are travelling to Canada for the purpose of tourism, studying, or to visit friends and family, you will get a visa that falls under this category. Permanent Canada Visa The holders of the permanent Canada visa, on the other hand, are allowed to move into the country permanently to live, work, and process Canadian citizenship. This visa is also known as an immigrant visa. Are you going to Canada as a tourist, and need to get a visa? 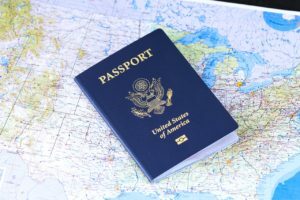 If you are, then you must know a few things about the tourist visa. The Canada tourist visa is also called the Canadian Temporary Resident Visa or Canada visitor visa. The visa has a maximum six months period lifespan after which it expires. There are two types, which are: Single Entry Visa A tourist who holds a single entry visa are permitted to enter Canada only once, stay in the country for the duration of six months, and leave for their home countries on the expiration of the six month period. The multiple entry visas allow tourists to leave the country and come back into the country for six months at a time for up to 10 years, and the holders will not have to reapply for a visa every time they leave the country. 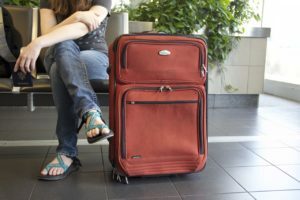 Not all tourists that intend to visit Canada need a visa; there is provision for some foreign nationals travelling to Canada to do so without the use of a visa. This is done with the use of eTA Canada. 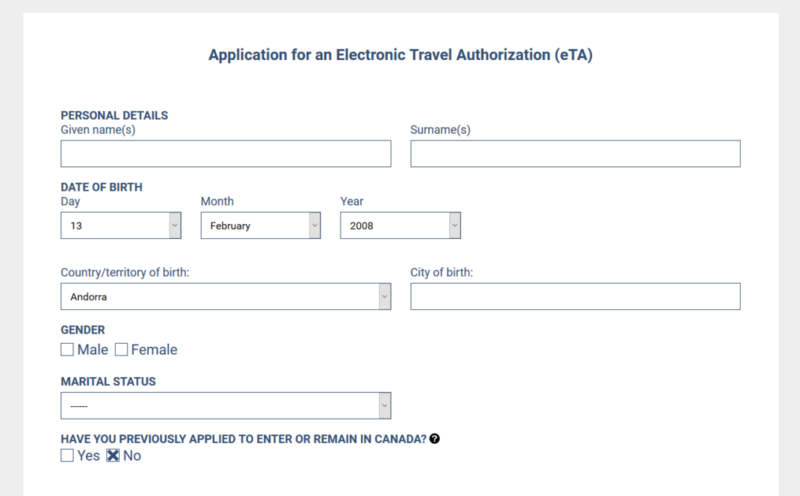 eTA Canada means electronic travel authorization, it is linked electronically to the passport of visa-exempt foreign nationals, and it is valid for a period of five years or until the expiration of the passport. Application for Canada visa is a simple, and stress-free process. So if you decide you want to visit at any point in time, do not hesitate, simply go through the process that suits you in getting your visa, and make the trip.